High Level Service - East Bay Mechanical Corp. Whether we designed and built your system or you just need a reliable provider, we're here to provide the highest level of service in the industry. 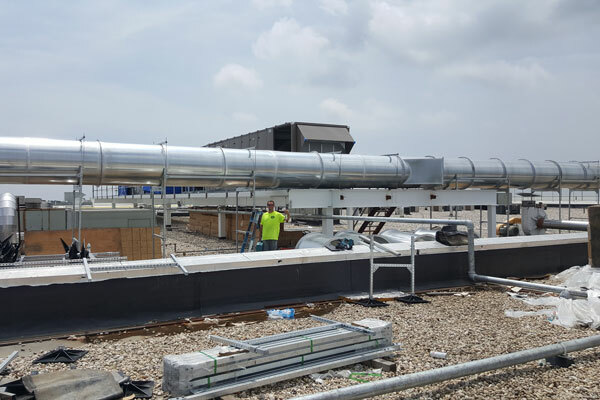 From roof top units to mini-splits, all installations are serviced by our in-house, factory-trained technicians. Manufacturer defects are always a possibility. 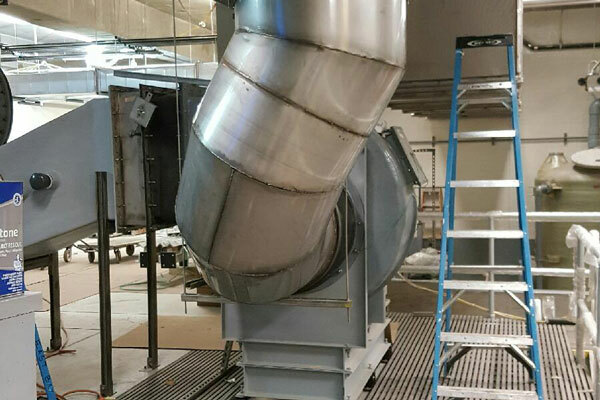 We work direct with manufacturers to help you handle any warranty issues that may arise with your HVAC system.